Looking for an affordable, 'all-around' Front Rifle Rest? You just found it! The versatile, MTM Front Rifle Rest offers excellent, rock-solid stability at a price any shooter can afford. 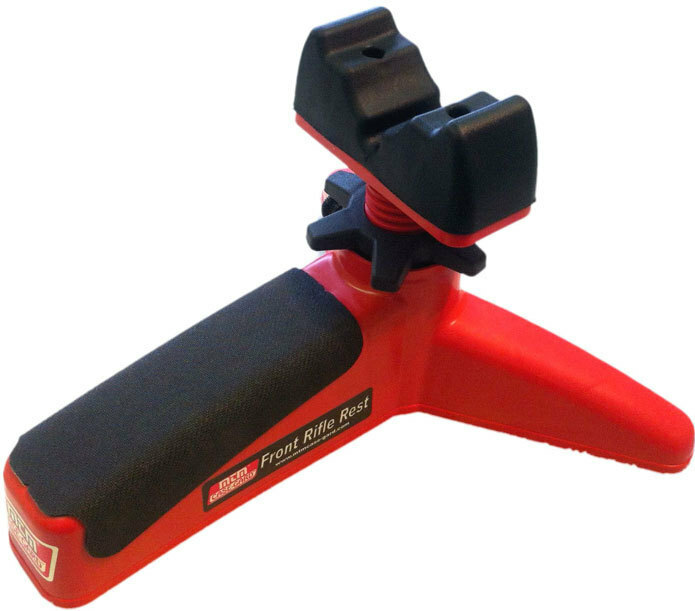 This three legged rest not only accommodates nearly any shape gun stock but handgun enthusiasts will find it just as accurate.